Orthodontics is the area of dentistry that focuses on correcting the position of teeth as well as improving the patient’s occlusion (bite) and the appearance of their jaw and facial features. Orthodontic treatment can improve the health and function of your teeth, as well as enhance the health and function of your jaw and associated joints. 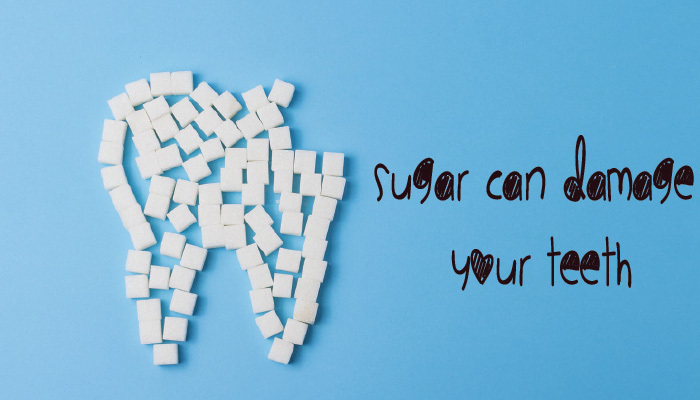 When your teeth are in the right position, you will find it much easier to maintain good oral hygiene, in turn reducing your risk of developing decay and gum disease. Last but not least, orthodontic treatment can also improve the appearance of your smile. 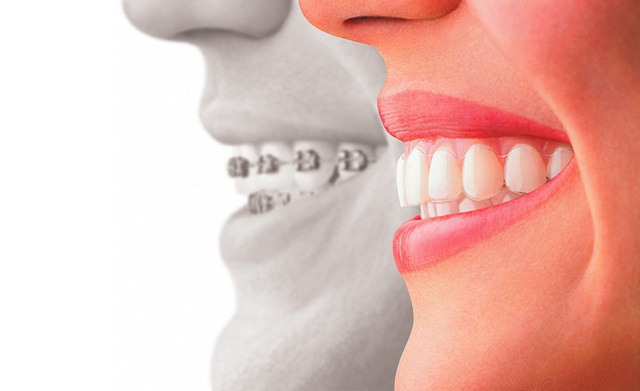 Orthodontics is the branch of dentistry that corrects teeth and jaws that are positioned improperly. No two mouths are the same and that’s why the orthodontic treatment option that is best for you may not necessarily suit someone else. At Global Dental Centre, we have on hand an experienced team of dedicated specialist orthodontists who advise on and perform, your treatment. The treatment options we offer include Invisalign, conventional braces, clear external braces and internal lingual braces. Orthodontic treatment is suitable for people of all ages. The usual time to start orthodontic treatment in the form of braces is at around 11 to 14 years of age when most permanent teeth have come through, but you can start treatment at any age. At Global Dental Centre we see many adult patients who did not have orthodontic treatment when younger or whose teeth have moved since their previous treatment. We pride ourselves on our visually beautiful and serene practice, which puts our patients at ease during any dental treatment. We want to make your experience with us as easy and stress-free as possible, and you can be sure we will provide you with the highest level of care. 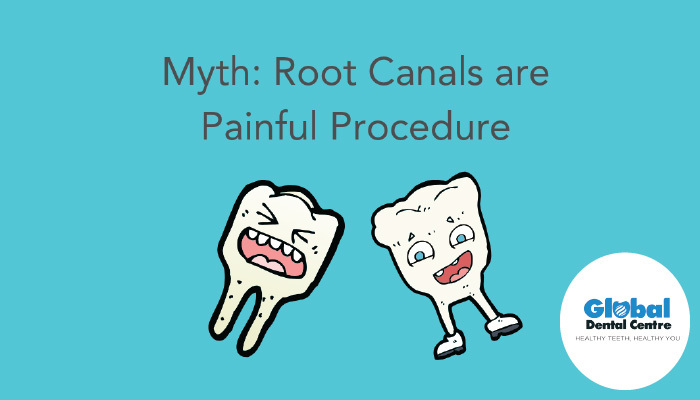 Painful root canal is a myth. Breastfeeding affects your baby’s teeth. Know more..
© 2017 Global Dental Centre. All Rights Reserved.